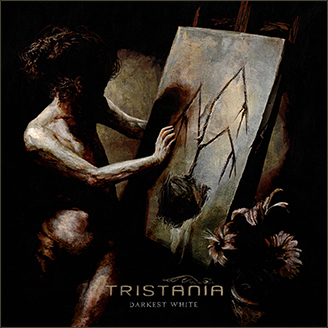 Tristania are proud to announce the Darkest White tracklist, song titles hiding the result of two years of blood, sweat, tears and beers. 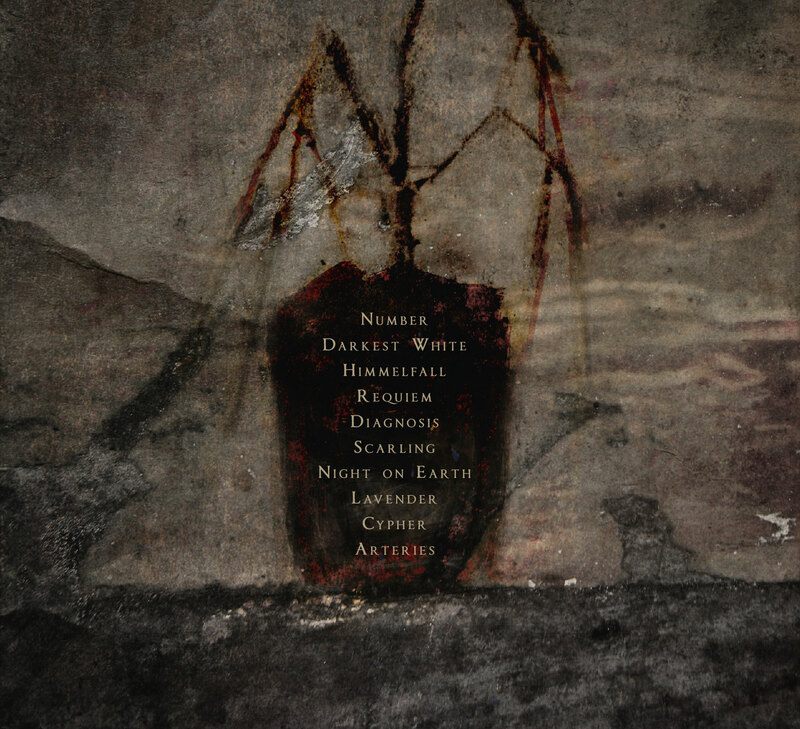 This entry was posted in News and tagged 2013, darkest white, may, running order, songs, titles, tracklist, tracks. Bookmark the permalink. Wow!!! I am so excited to hear your new work! You are a wonderful band, people. Thanks for all the good experiences I had listening to Tristania.